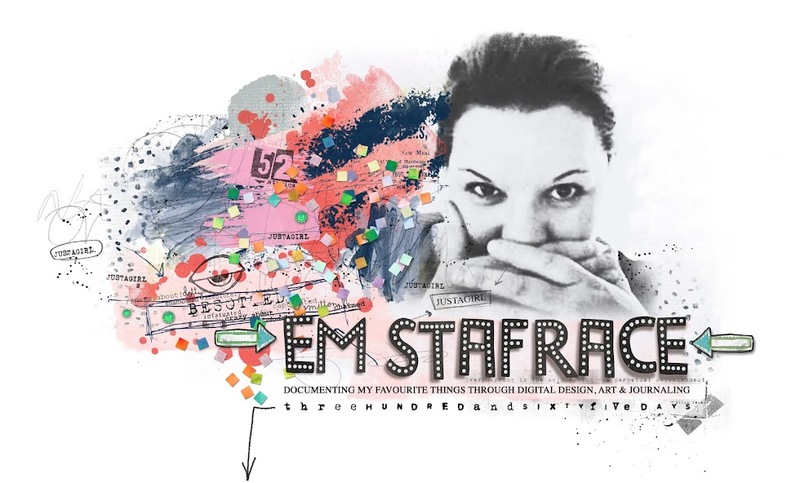 Em Stafrace| Just a Girl with Ideas: PARTY PARTY PARTY! 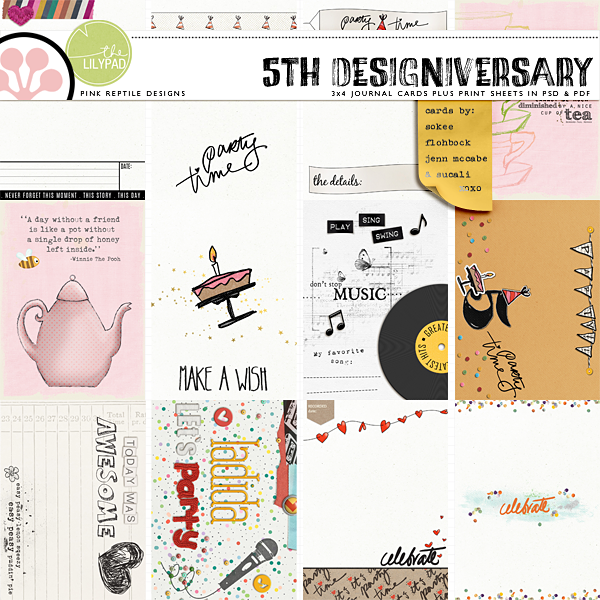 This month is Mirjam of Pink Reptile Designs, 5th Designiversary! 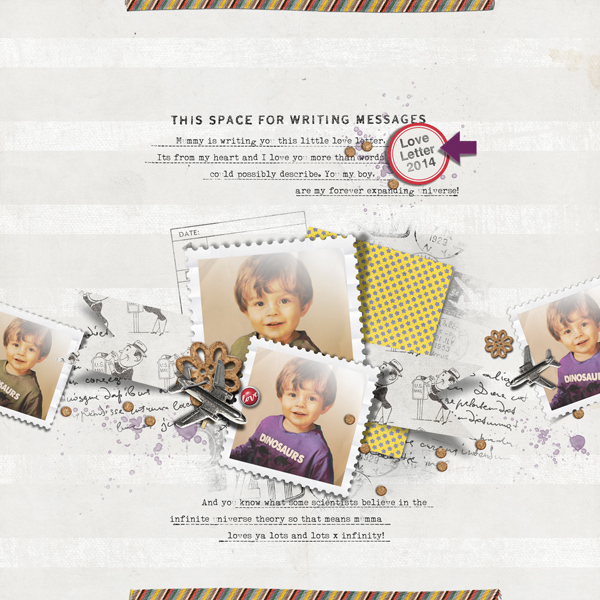 How exciting 5 years is a huge milestone and well worth celebrating... Congratulations Mir you rock girl! 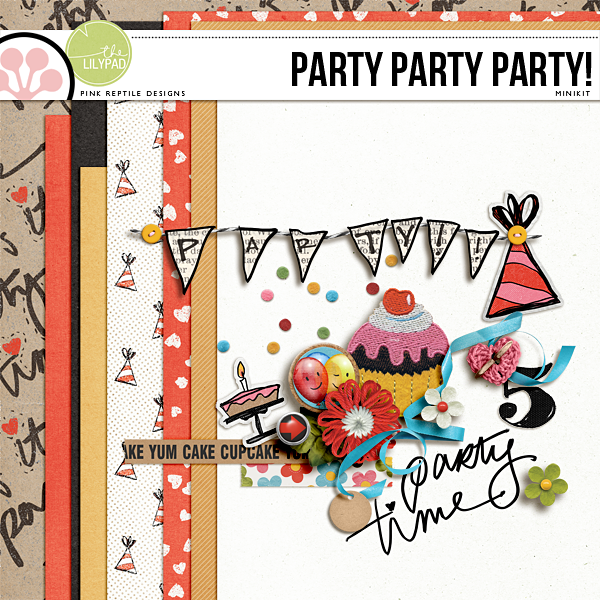 There have been tonnes of fun challenges happening in the PRD world over at the BLOG the current one is to create a project using the new freebie mini kit 'Party Party Party'. 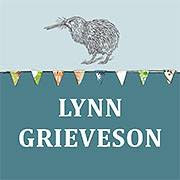 So why not grab it and join in on the fun, t check out all the deets click HERE. 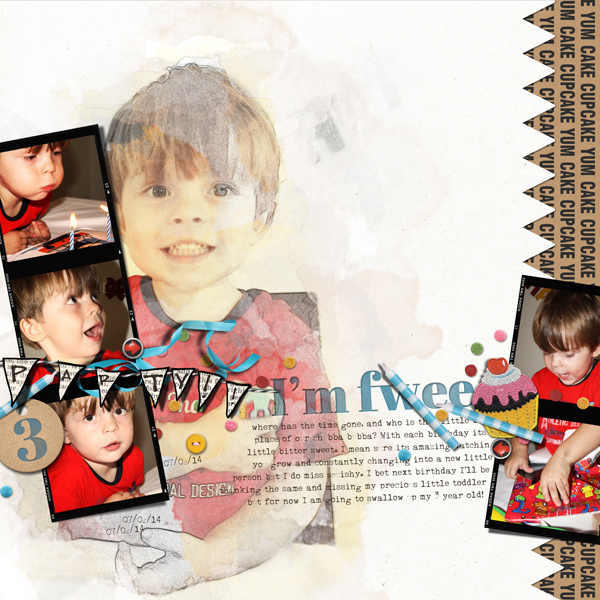 Below is my page using this fab freebie kit! ...oh and check this out, you can also grab this pack of JC's designed by some of the amazingly talented Pink Ladies for free, yay BONUS!!!! 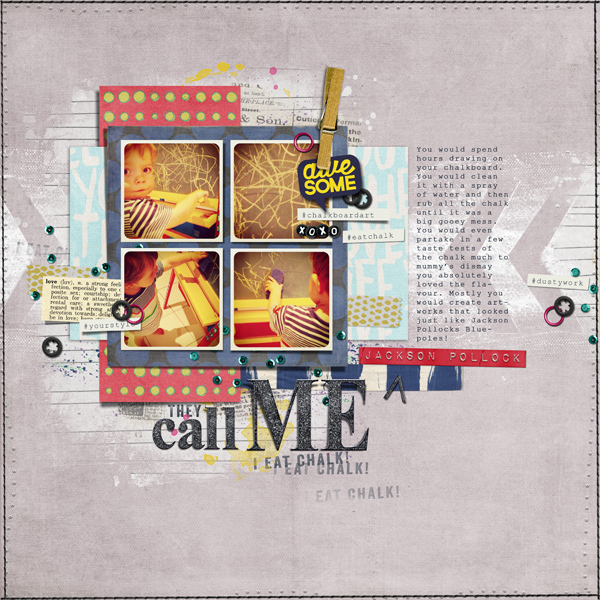 This page is my GDT project for the newest release by PRD a fabulous collab kit created with Studio Basic. This one got a spotlight over at The Lilypad for October yay! This one is my sub for the October Lilypad Journaling Challenge and got a little mention in the Froggy Favourites for October Yay! 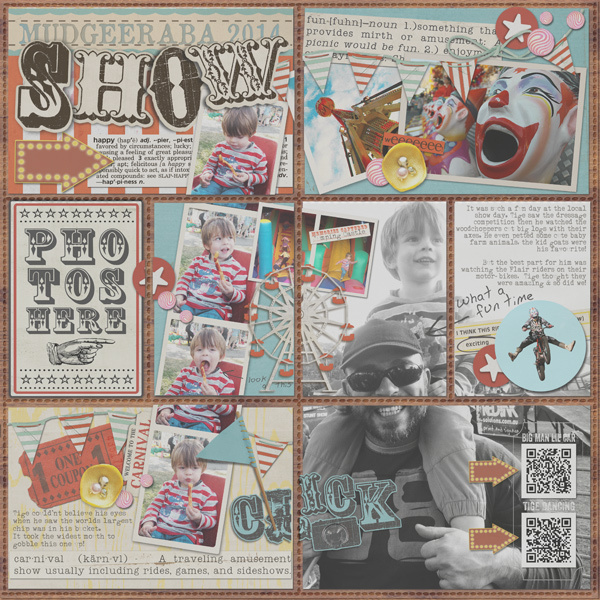 SAHLIN STUDIO| Vintage Carnival Papers, Elements and Alpha Packs. So thats it for this week thank you for stopping by have a fantastic day! These are amazing! Love the title I am fwee!